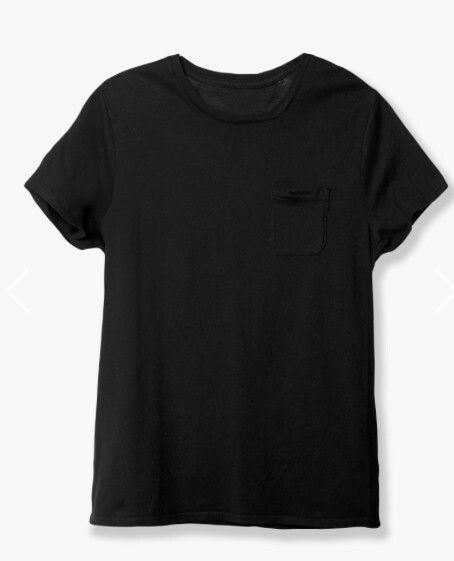 R/P took a page from the boys and made our own version of the basic crew pocket tee. 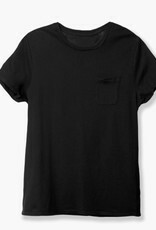 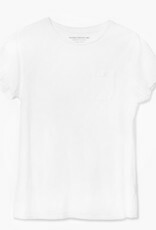 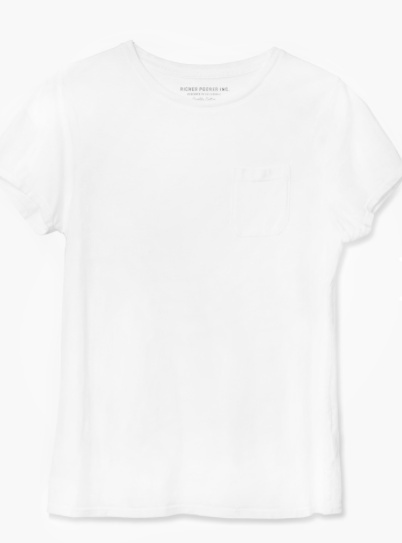 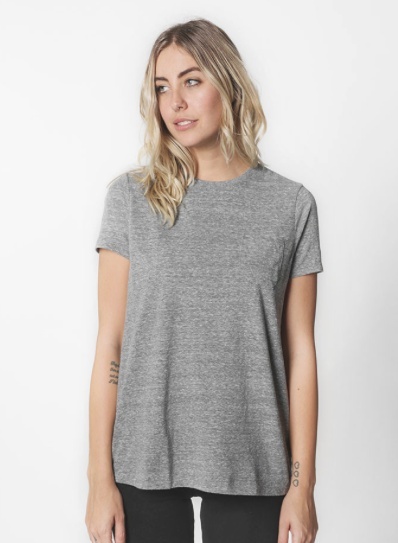 Cut with a slimmer but still relaxed silhouette, this basic crew pocket tee is anything but. 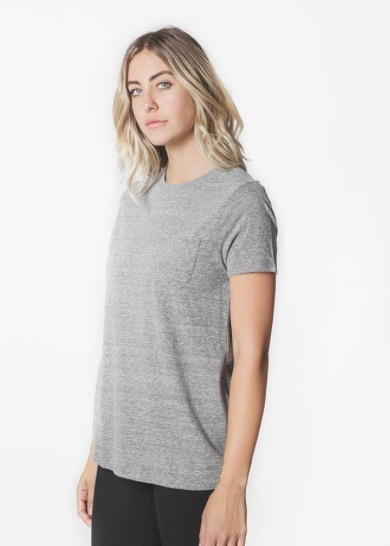 Each tee is constructed in Los Angeles with organic cotton, then garment dyed, and finished with a silicone wash that gives it a perfect broken-in feel.